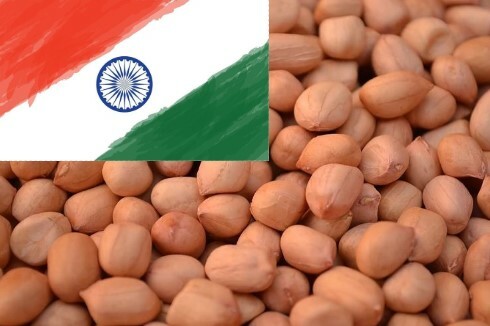 Due to unfavorable weather conditions, and higher cotton prices, peanut crops in India will be smaller compared to last years. Some sources say 25 per cent less plantings, but that could be overstated. This will have a huge effect on the market in Asia, and by that create a higher bottom in the global market.